The world of private equity (PE) is one which very few of us can even imagine, let alone participate in. With billions of dollars changing hands daily, it really puts the scope of the ever-shrinking crypto market into perspective. Among your typical cryptocurrency enthusiasts, the private equity sector is perhaps best known for one of its most successful executives, J.P. Morgan Chase CEO Jamie Dimon. Last September, Dimon famously stated that Bitcoin is a “fraud” and a “scam,” drawing ridicule from just about every blockchain media outlet in existence. The most common slant taken in the hundreds of Dimon-bashing articles that were published following his statements was something along the lines of: Well, Bitcoin is a direct threat to Jamie Dimon’s business model, so of course he doesn’t like it. It is true that J.P. Morgan Chase is the largest bank in the United States, so it wouldn’t make sense for Dimon to have a positive view of peer-to-peer currencies. That being said, both Dimon and his company have taken a far different stance on Bitcoin’s underlying technology, the blockchain. In fact, J.P. Morgan actually launched an enterprise-focused smart contract platform called Quorum in October 2017. While the “blockchain is good but cryptocurrencies are bad” stance is illogical, critiquing it is not going to be the purpose of this article. Instead, we’re going to take a much deeper look at what Jamie Dimon’s business model actually is and why it’s ripe for disruption by a promising blockchain startup called Swarm. 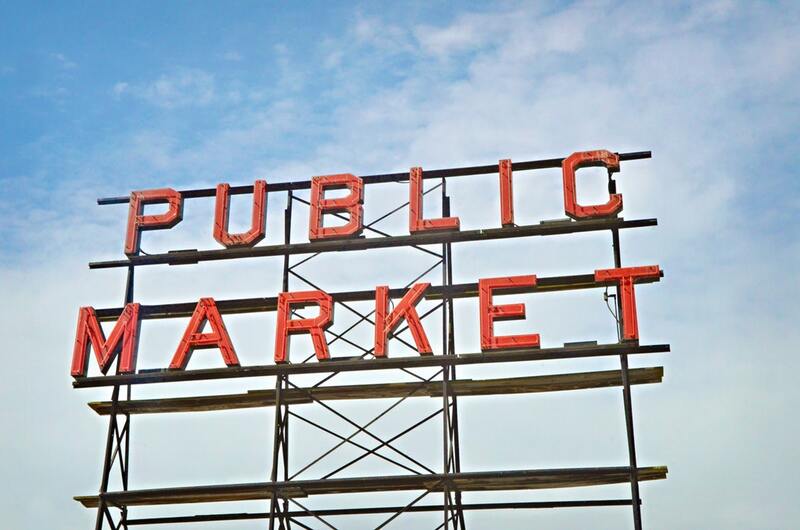 What is the Private Equity Sector, Anyway? If you’re an ICO investor, you probably noticed that the majority of ICOs stopped accepting investments from U.S. citizens in 2017 to reduce their legal risk. Nobody wants the SEC coming after them in the future, and understandably so. What you likely learned if you dug a little deeper, though, is that not all U.S. citizens are actually banned from investing in ICOs. It’s still possible for a small minority of people, so long as they have special status as an accredited investor. Long before cryptocurrencies existed, accredited investor status has been significant because of the opportunities it provides in the private equity sector. Any natural person whose individual net worth, or joint net worth with that person’s spouse, exceeds $1,000,000. Note that this doesn’t include the value of a person’s primary residence. To summarize, PE is “private” because you must be extremely wealthy to participate in it. On the one hand, this likely saves countless people from making risky investments that can make or break them financially. But on the other hand, one can argue that people are free to pursue all sorts of other avenues to financial ruin, so why not allow them to pursue an avenue that at least has the possibility of leading to financial fortune instead? In general, private equity investments have long time horizons and involve substantial sums of money. 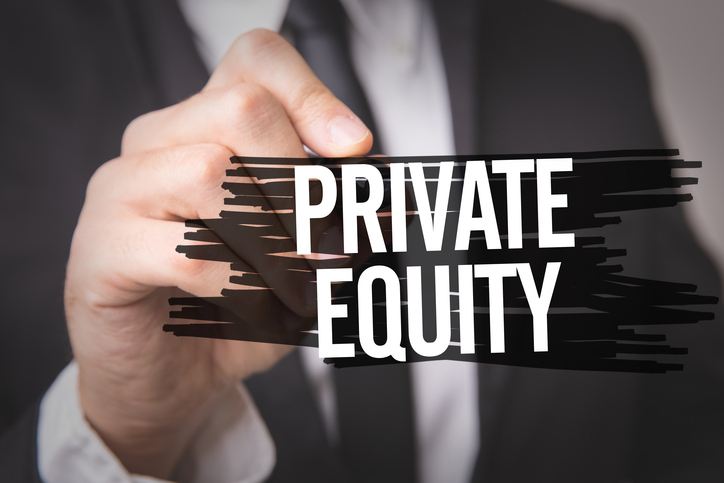 Where a day trader getting in and out of a trade in a matter of minutes is on one far end of the spectrum, private equity investments are solidly on the other end. Growth Capital – Investing in proven companies that need capital to restructure or expand. Venture Capital – Investing in promising startups before they establish consistent profitability. High risk, high reward. Leveraged Buyouts – Firms will borrow a substantial sum of capital in order to acquire another company, improve it, and later attempt to exit at a profit through a resale or an IPO. Real Estate – Pooling together investor capital to buy real estate properties that can generate profit either by renting them out or flipping them. One big thing that all these strategies have in common are that they all have the potential for very high return on investment. The rich get richer and the rest get left behind. Over the course of the past 15 years, a measly 8% of actively managed large-cap funds have outperformed the stock market’s most prominent index, the S&P 500. Even fewer mid-cap and small-cap funds have accomplished the feat. Meanwhile, the Cambridge Associates U.S. Private Equity Index has achieved higher annualized returns than the S&P 500, DIJA, Nasdaq Composite, and other major indices over the most recent 10, 15, and 20-year periods. The reality is simply that most investment opportunities with the highest potential returns are inaccessible to everyday investors. They belong almost exclusively to the big firms of Wall Street and other institutional investors in the private equity sector. Retail investors have slowly but surely begun to gain more exposure to private equity in the last few years. The largest PE firm in the world, Blackstone Group LP, now gets between 15% and 20% of their annual fundraising from retail investors, with plans to increase that proportion in the coming years. Unfortunately, this increasing participation from retail investors is limited to those with high net worth, so your average investor is still blocked out. And that’s where blockchain finally comes into the picture. From the standpoint of organizational design, Wall St. is a collection of archaic incentive models waiting for a fully peer-to-peer organization to disintermediate and redistribute the wealth that is monopolized by a small group of insiders. Blockchain provides the opportunity to redesign the outdated incentive structures of the traditional private equity sector. 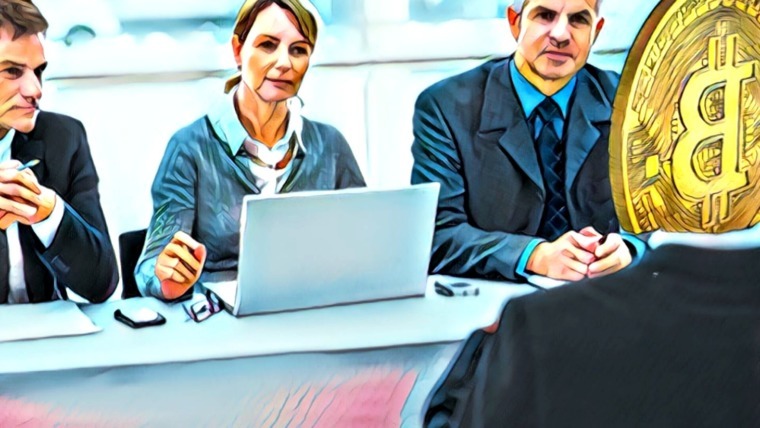 Rather than promoting a rigid insiders-only model, incentives can be implemented to quickly identify talented investors and fund managers and to reward them proportionally for their performance. Furthermore, blockchain and smart contracts provide a framework for tokenizing assets such as stock shares and real estate using a straightforward process. One of the clearest benefits of tokenization is that it allows individual investors to pool together funds with others and to invest however little or much they wish. For many of the assets waiting to be tokenized, this will create an unprecedented level of flexibility for investors and quite literally make private equity investment opportunities available to the public. Several real-world assets have already been tokenized by various blockchain startups in recent years. 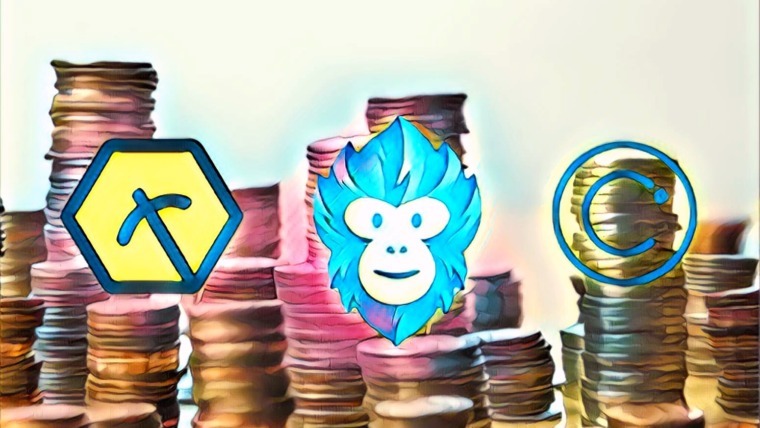 What makes the Swarm platform so promising is that it enables the tokenization of practically unlimited different assets so that they are easily accessible and tradeable for everyday investors. Swarm is the first global platform for tokenizing securities. Its governance model, described in this Swarm project overview, allows groups of everyday investors to collectively manage real world assets, including high yield opportunities from the private equity sector. Another critical feature of the Swarm platform is that it is adaptable for full regulatory compliance in multiple jurisdictions, including an AML/KYC compliant model like those used by regulated cryptocurrency exchanges. As a result, real-world tokenized assets can become a part of the crypto world, helping it grow to $1 trillion and beyond. 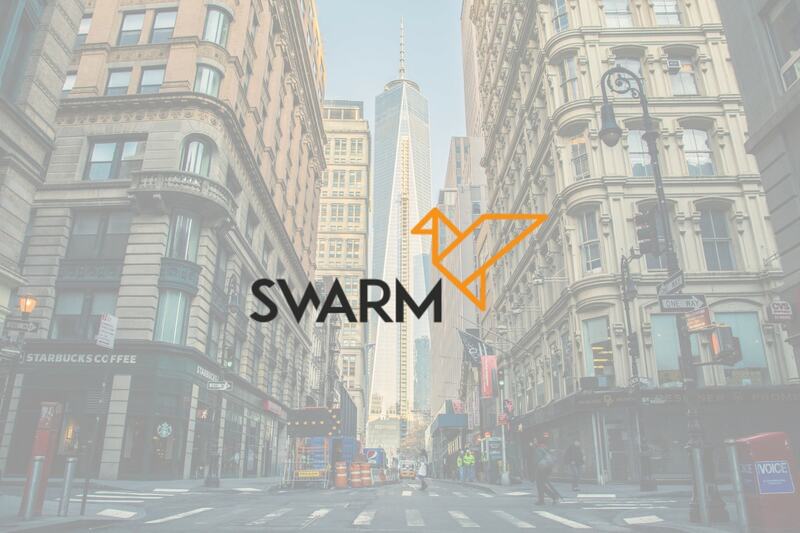 To add on top of that, Swarm has a core objective to utilize collective intelligence and data transparency in order to help investors on the platform to make prudent decisions. 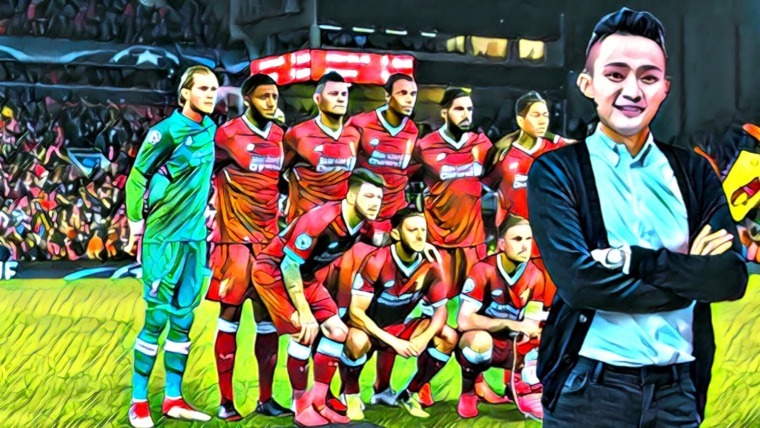 Crypto investors without experience in other markets will be able to join experts who run their own syndicates, looking at reputation scores to find the top performers before committing any funds. Finally, Swarm aims to automate the entire investment process — from workflows to the establishment of new legal structures — making it far more efficient than existing models. Jamie Dimon is right about one thing, blockchains are indeed real. 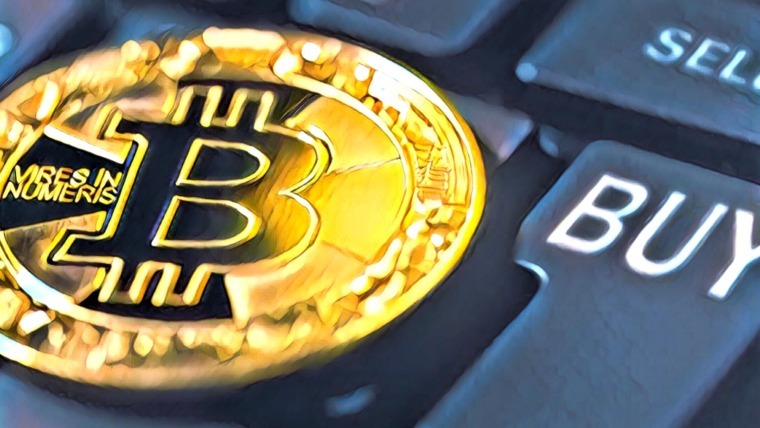 While employees at J.P. Morgan Chase and many other traditional financial institutions work on their blockchain but not cryptocurrency solutions, new crypto startups are emerging with the promise of challenging those old institutions. Swarm and other tokenization projects aren’t guaranteed to succeed in democratizing finance. But with high efficiency peer-to-peer models that consistently outperform monopoly-based models over time, there has never been a solution with this much potential to disrupt the private equity sector. If you’re interested in joining the tokenization revolution and gaining access to those high yield opportunities that used to be reserved for insiders, we recommend that you start by exploring the opportunities currently available on the Swarm platform. You can also follow the project on Medium and Twitter, and join the investor community on Telegram.